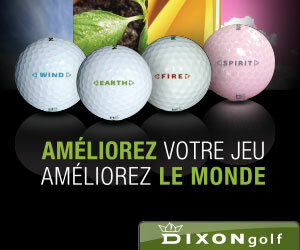 At the start of 2012, Swedish golfing star Henrik Stenson was in danger of losing his way as a professional golfer. The 2009 Players Championship winner had seen his ranking plummet from 4th in the world in 2009 to 230th just two and a half years later and he knew that the next couple of years would probably define him as a golfer. 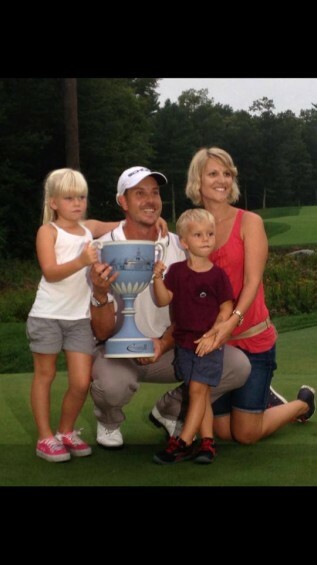 Since then Stenson has transformed himself into a genuine top ten player, one who is in the form of his life, as emphasised by his win at the 2013 Deutsche Bank Championship in Boston. 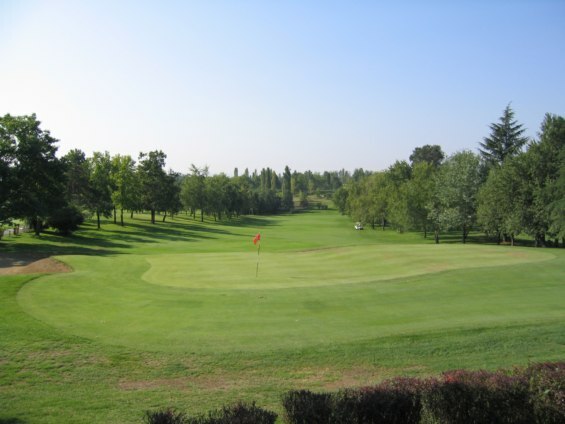 Located in the rural heart of northern Italy, close to the cities of Genoa, Milan and Turin lies the verdant 36-hole golfing haven of Margara Golf Club. Gorilla Golf’s own golfing legend Tommy Priest recently visited the picturesque venue and found himself playing a golfing gem. He’s been labelled the most laid-back man in golf, someone who doesn’t experience the extremes of emotion that the game brings. His expressionless face has even coined a new phrase ‘Dufnering’, for someone sitting impassively, slouched down with a somewhat downbeat expression on their face. Yet for all these somewhat unkind observations, there is no doubt that the new 2013 USPGA Champion Jason Dufner is one of the most talented and intriguing golfers currently plying their trade on the tour. Is Golf’s 2020 Vision Flawed? 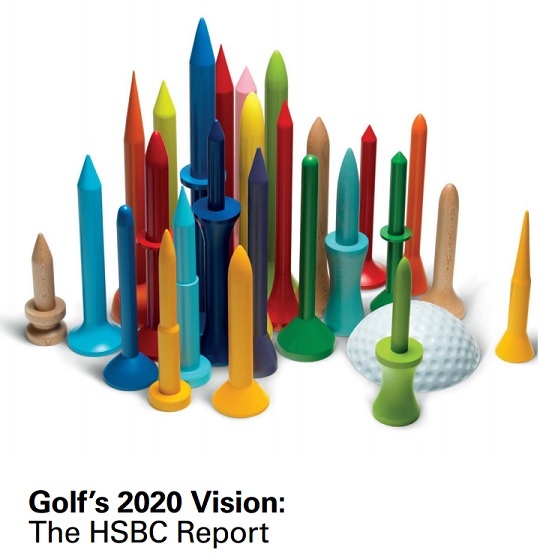 Earlier this year, one of professional golf’s largest sponsors and supporters, the HSBC, published a report on what it and golfing experts feel will be the future of golf in 2020. This lengthy and informative document lists many ways in which the game will develop over the next few years, but in making several assumptions about the future of golf, is the report actually flawed? Bubba Watson’s innovative new Hover Golf Cart (shown in the Youtube video below) may have drawn a few smiles and stares as he put it through testing recently. While Bubba’s hovercraft dream may still be some years away from being realised and accepted across the globe (if it ever is, you know how golf likes its traditions), it seems that for the meantime, we are stuck with the humble golf cart. 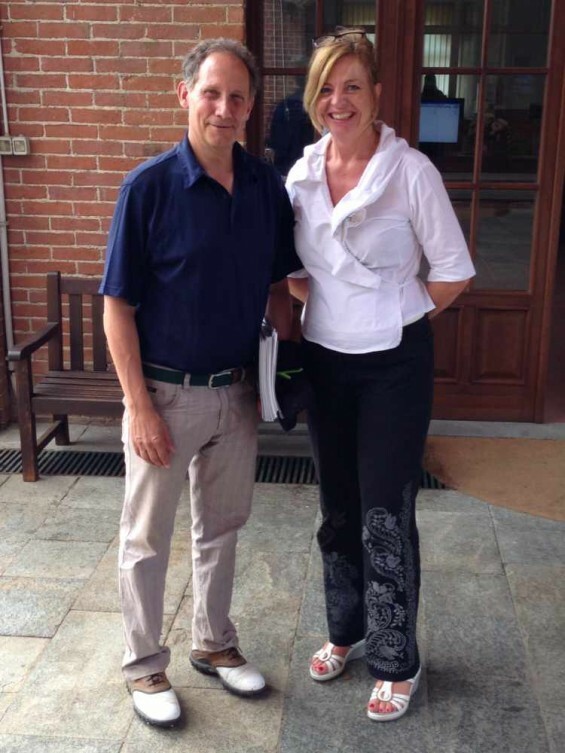 Continuing our look at some of Italy’s finest golf clubs and courses, this second part of two articles examines four more of the country’s finest establishments, all of which have met with Gorilla Golf Guru Tommy Priest’s seal of approval on his trip around the country recently. In the first article we examined three superb clubs in the north of the country near to Turin, Golf Club Margara, Golf Club Feudo Di Asti and Golf Club I Girasoli as well as the elegant Relais Sant’Uffizio hotel, which not only offers 4* service and accommodation, but is a leading golf package tour organiser in the region. 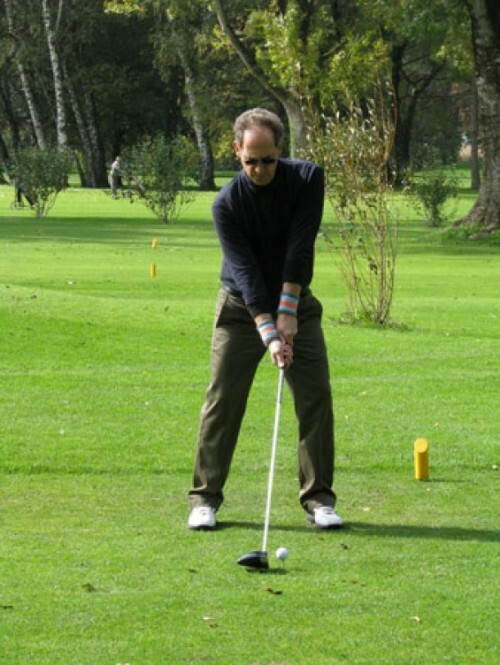 In this article, we’ll examine the final four courses that Tommy had the privilege to play on his jaunt around the country, starting with the beautiful course at Golf Club La Margherita. Home of the Molinari Twins, Constantino Rocca and Matteo Manassero, Italy may not be your first thought when it comes to European golfing hotspots, but as those names suggest, it is a country with a fine golfing pedigree and heritage. This extends beyond producing some of the most talented European players of the last 20 years as the country also boasts some outstanding golfing opportunities for those willing to visit “the boot”.